Sun, coconut trees, idleness. The tone is set, this winter your holiday will be under the sign of relaxation and disconnection! For the occasion, Neo Yachting offers you the opportunity to charter a luxury yacht to travel from one Caribbean island to another in complete freedom. Choosing your yacht To simplify your task, Neo Yachting’s … Continue reading "Yachting in the Caribbean"
Sun, coconut trees, idleness. The tone is set, this winter your holiday will be under the sign of relaxation and disconnection! 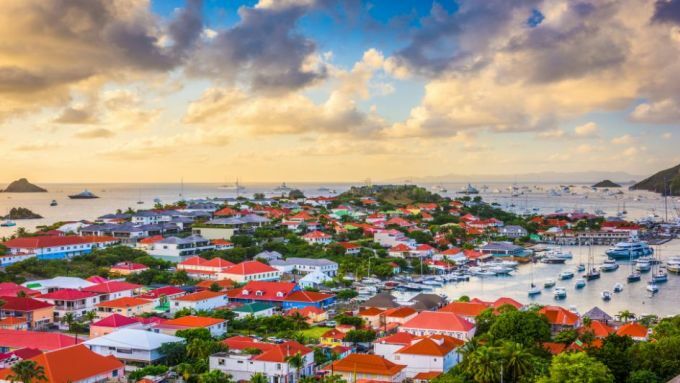 For the occasion, Neo Yachting offers you the opportunity to charter a luxury yacht to travel from one Caribbean island to another in complete freedom. To simplify your task, Neo Yachting’s website offers you to choose your yacht according to your preferred yachting destination: Mediterranean, Indian Ocean, Africa, Latin America, Antarctic, etc. everything is there. And for each of these destinations, we recommend the best times of the year to go there. 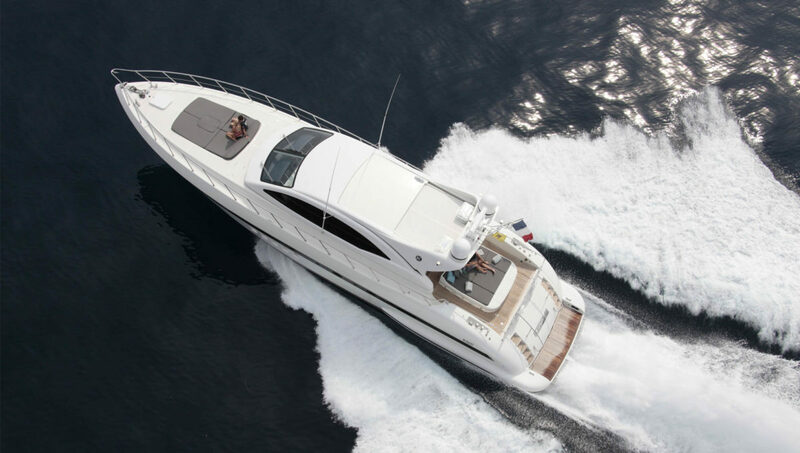 The Dione Star sleeps 12 and is ready to welcome the whole family on a spacious 43.60-meter boat. The Kaskazi Four, a last generation sailing yacht of 18.90 meters, will take you on a most unforgettable experience. And for those who like to see things big, charter the luxurious yacht Solo, a 72-meters long masterpiece which will allow you to enjoy your holidays to the fullest. Do not hesitate to contact us for personalized advice to set up the optimal sailing route. 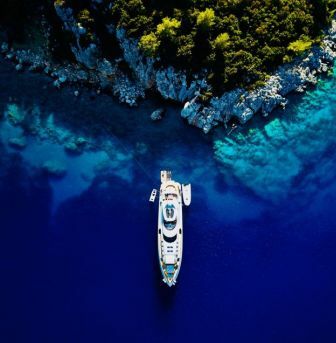 Traveling is always a unique experience and one of the goals of Neo Yachting while specializing in yacht chartering, purchasing and selling is to be able to offer its customers unforgettable moments. Most of the time, your first thought is to look for a good hotel when you are planning your holidays, so we are going … Continue reading "Five good reasons why you should charter a yacht"
Traveling is always a unique experience and one of the goals of Neo Yachting while specializing in yacht chartering, purchasing and selling is to be able to offer its customers unforgettable moments. Most of the time, your first thought is to look for a good hotel when you are planning your holidays, so we are going to convince you that there are so many reasons to prefer a yacht charter !